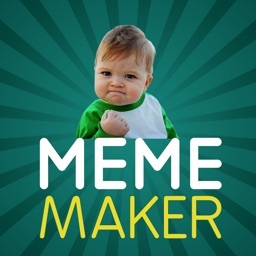 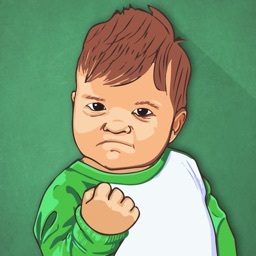 Create your own funny memes with Easy Meme Maker! 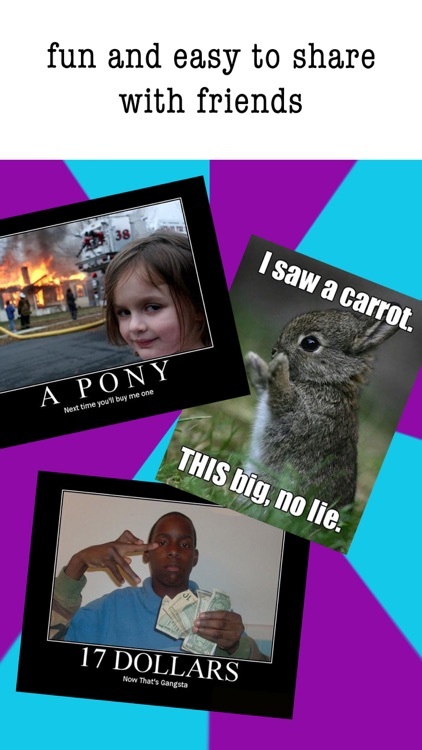 Make a meme from one of your photos, or feel free to browse through hundreds of our options! 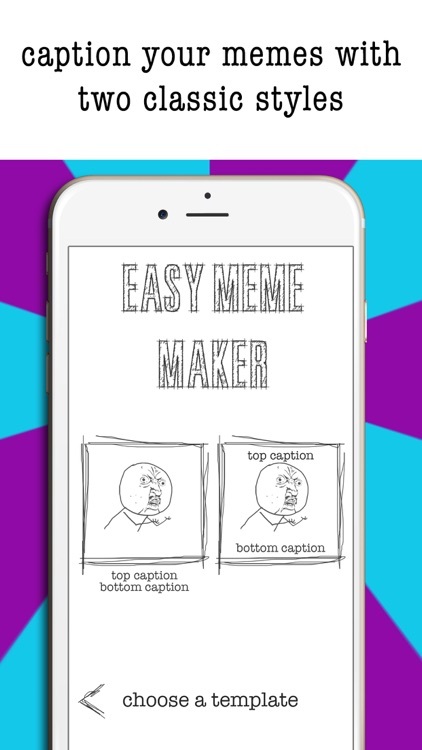 Easy Meme Maker is super easy and fun: With just a couple taps you can add text captions to any picture and customize the text color, size, location, and font style. 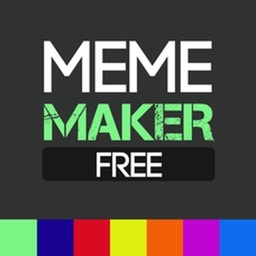 Easily share with family and friends when you are done on Facebook, Instagram, Twitter, email, text message and more! 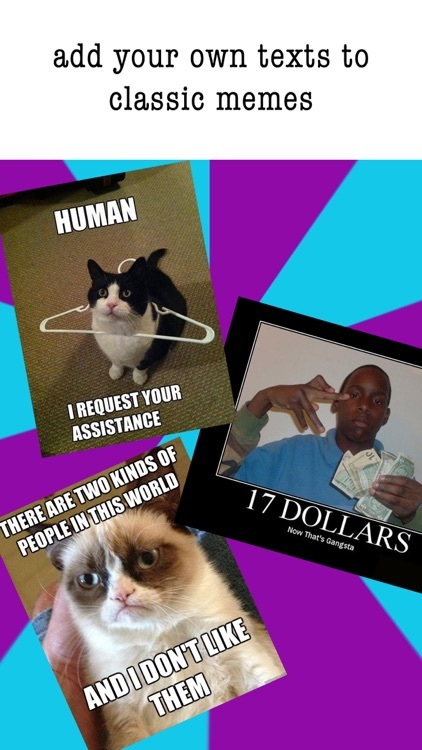 Browse through over 100+ photos to help you create an endless supply of funny memes. 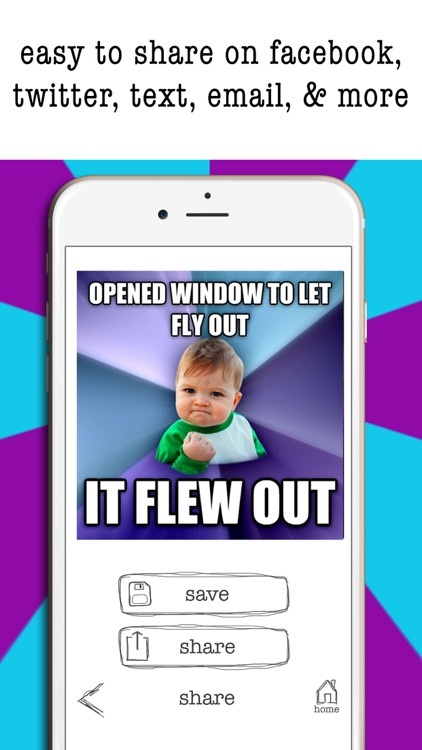 Share all your new memes easily with your family and friends right from the app. 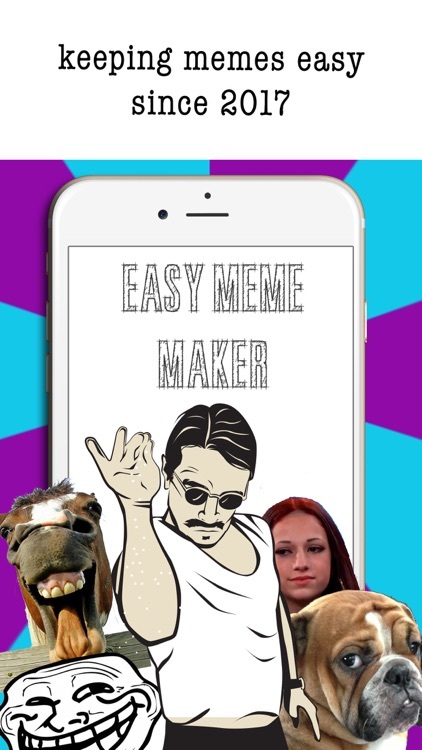 Just upload to Facebook or Twitter within seconds - it's super easy! 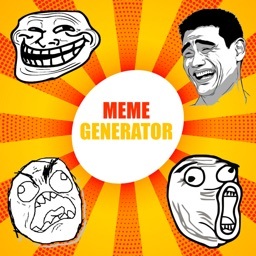 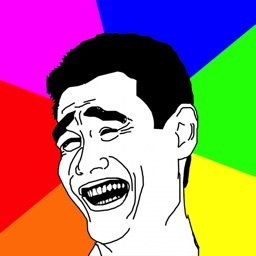 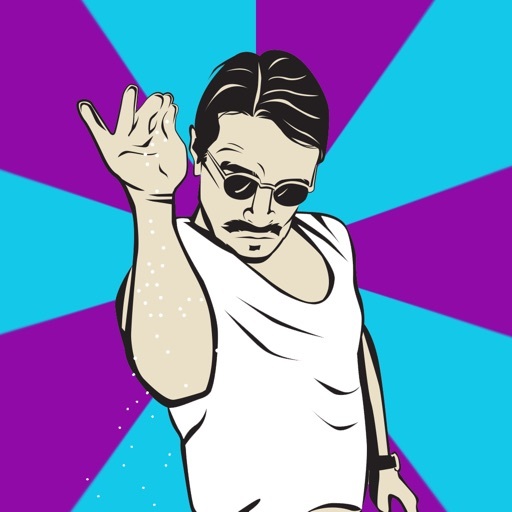 Memes will be automatically saved to your gallery and can be shared on email and text as well.